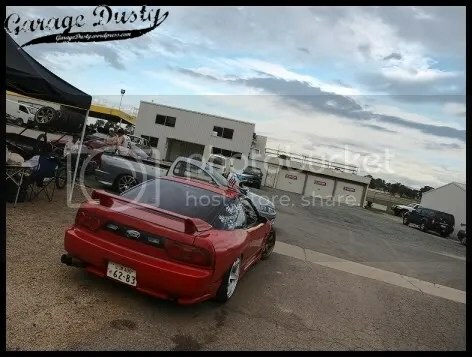 2011 Winton Matsuri: Pit lane part 1 – Garage Dusty Exciting Car Team! Every time I go to Winton I think “I really should take more pictures of the pits”. This time I decided to actually do it.